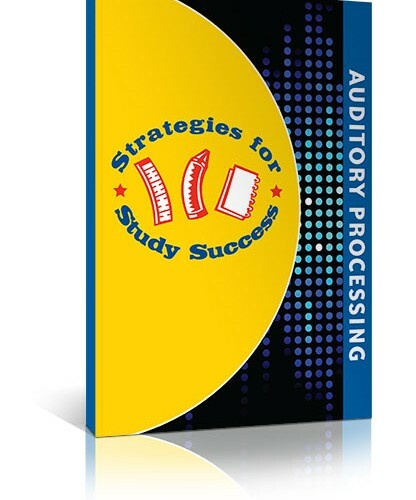 As students progress through school, the auditory processing demands increase, as they are required to listen and process information, take notes, and then apply that information on quizzes and exams. 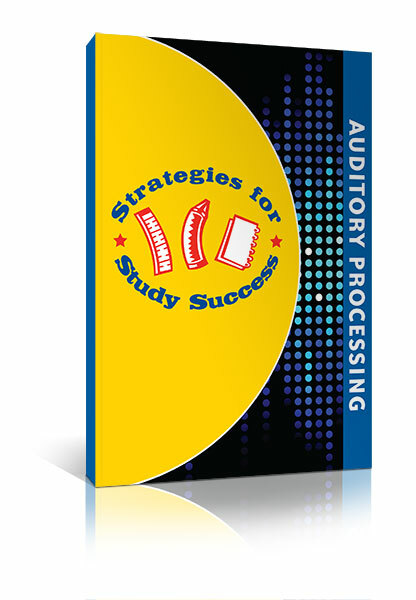 In this workbook, students learn research-based strategies for developing their auditory processing skills. 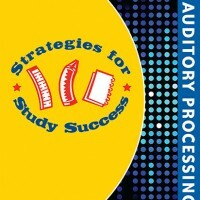 ‎In the first part of this multi-sensory program, students learn a strategy for listening to passages and identifying the topic, main idea, and important details. In the second part of this program, students learn to create pictures in their minds and visualize information that they hear. 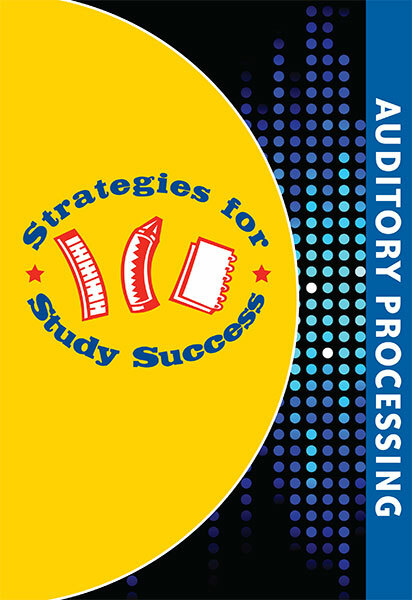 This visualization process will help them develop listening, comprehension, and auditory processing skills.